I was at the office when I felt the 7.0 magnitude earthquake last night. I though it was only a gusty winds but later it was confirmed by Geonet it was an earthquake. It was centered 230km deep and was 60km south of the Taranaki town of Opunake or 170km north- west of Wellington. The first quake was followed nine minutes later by a 4.6 shake at the same depth, 70km south of Opunake. 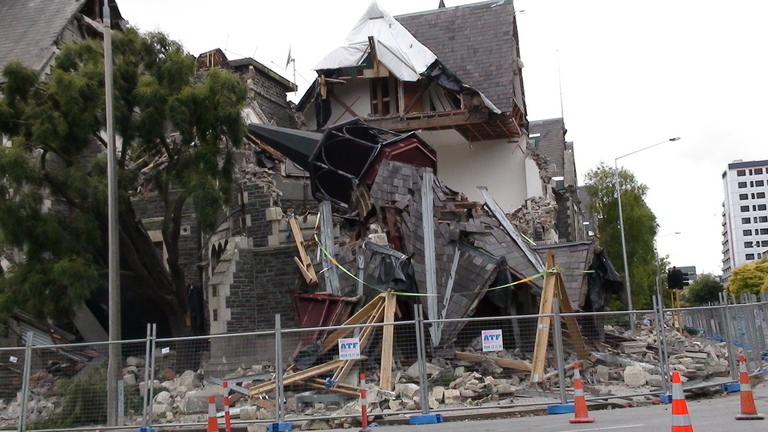 I remember the February 2011 earthquake in Christchurch I was covering the event for GMA Channel 7. As per Ministry of Civil Defense and Emergency Management no declared civil defense emergencies in New Zealand.